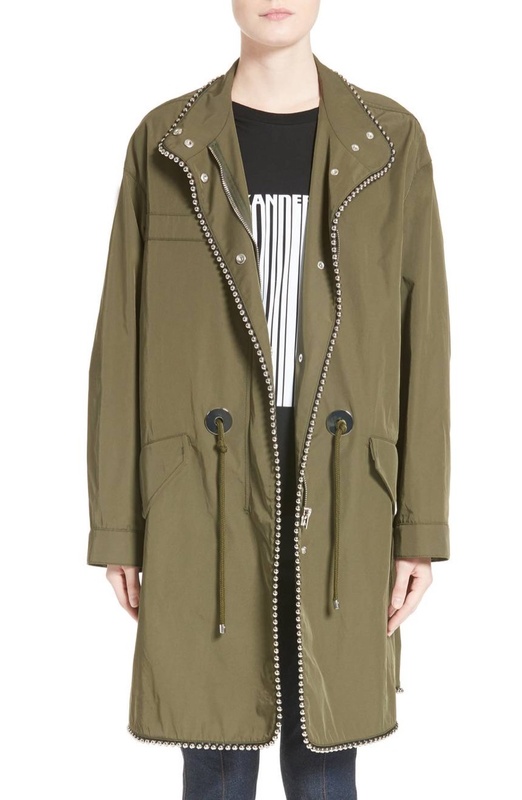 This oversized utility jacket includes chain details as well as a drawstring waistband. As the year comes to a close, sale season gets even better. Fashion retailer Nordstrom recently launched its Half-Yearly sale for 2017. Starting now, look forward to up 50% off on must-have styles. 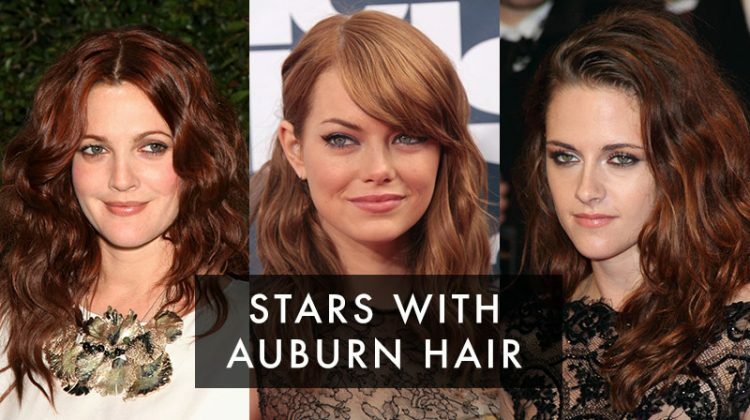 Choose from jackets to dresses to heels to boots to sweaters and much more. 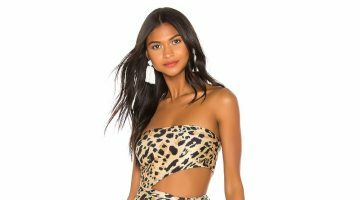 Top brands including Alexander Wang, Rag & Bone, Free People and Frye are included in the sale. Hurry up because the savings end on January 2nd, 2018. Discover some of our picks below, and shop more options at Nordstrom.com. 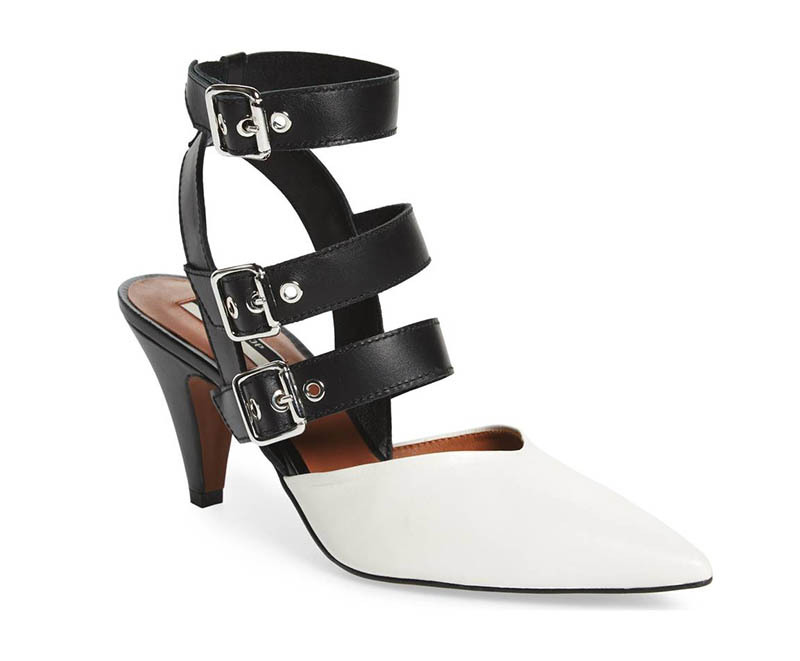 A pointy-toe pump features three buckle straps with edgy hardware. 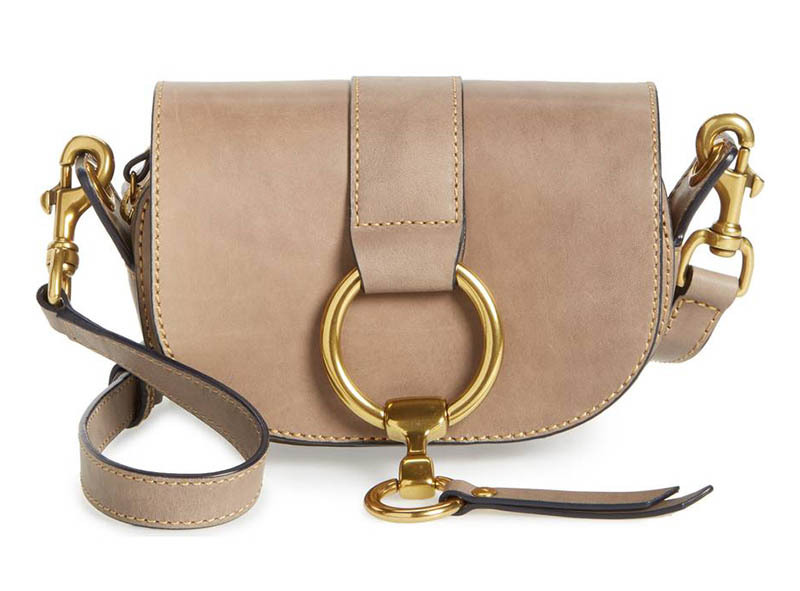 Inspired by the 1970’s, a saddle bag includes a polished ring at the front. This bohemian chic dress includes a colorful print with a fit and flare silhoeutte. 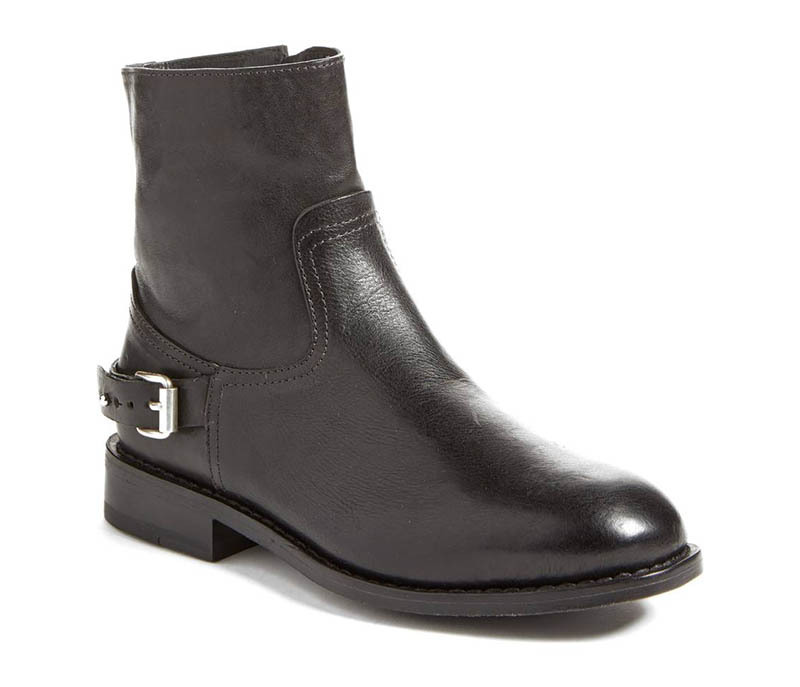 Add some cool to any outfit with a black pair of moto boots featuring a buckled strap.